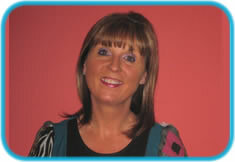 Established in April 1985, by Cordelia Cormack Montessori Trained Teacher. “We aim to promote and exercise a high standard of care, providing a service in which parents can have confidence and experience support and guidance”. Spacious and homely stand-alone facility, Rainbow has been designed with the safety, development and educational needs of the child uppermost in mind. 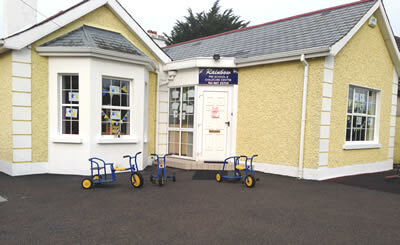 Centrally located to Nenagh Town, and within close proximity of all local National Schools, Rainbow offers a comprehensive range of childcare services to children aged 1 year to 12 years. For further details please contact Cordelia on 067-32734 or email us. 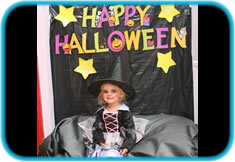 Free pre-school for children born between 2nd February 2011 and 30th June 2012. Free childcare for parents doing a FÁS/VEC training course or community employment scheme. Children attending national school also eligible.